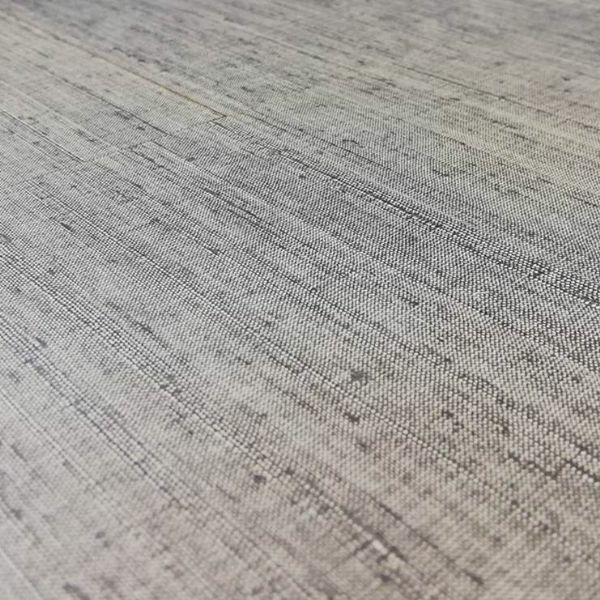 Decor Solutions have introduced the Ottoman designs to their MFC range from Italian producer SAIB, which delivers a unique fabric texture contrast alongside traditional melamine finishes facilitating end use across a range of applications. Ottoman is available ex stock as 2800 x 2070 18mm MFC and can also be sourced on a lead time in thicknesses ranging from 8–50mm. Our 24 decor SAIB range is FSC certified and can be viewed in full here. Interested in knowing more? Get in contact with our sales team to request a sample today. Call 01708 866177 or email sales@decor-melamine.co.uk for more information.